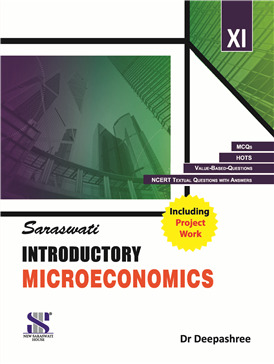 This book for class 12 is based on the latest CBSE syllabus and gives clear and precise exposition of the subject. It contains a large number of figures, examples and tables that helps students to gain complete knowledge of various concepts. Question papers, value based questions, MCQs and HOTS are provided for the students to practice.